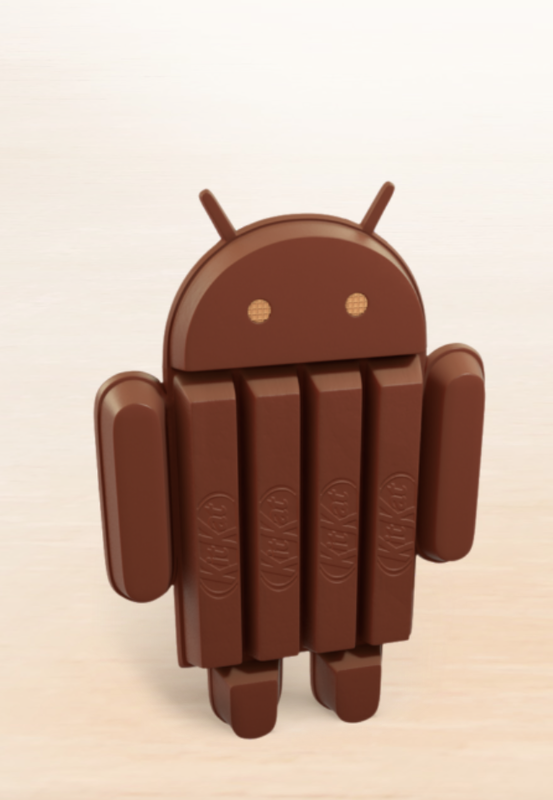 I’ve just joined the Android revolution. 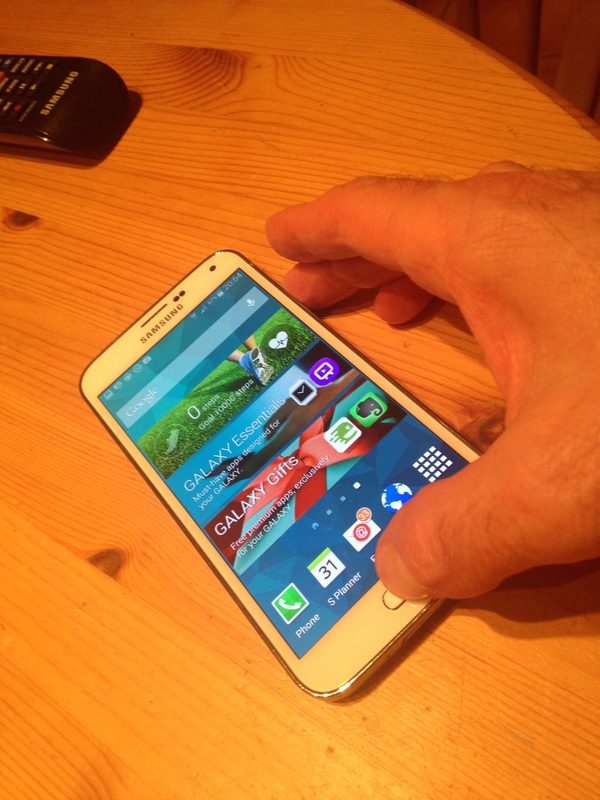 My new work phone is the new Samsung Galaxy S5 – and I love it. But having been an iPhone user for five years, I’ve had to learn afresh how to do things that had become second nature in iOS, such as taking a screenshot. Here’s the answer to that question, and the other main lessons I’ve learned in my first week with Android. The easiest way to take a screen shot on the Galaxy S5 is to (literally) swipe the screen with the side of your hand, as if you were wiping it. The other option is to hold the home and power buttons. This is like the way you take a screenshot on an iPhone, but it takes longer to take the shot – wait until you hear the shutter noise before releasing the buttons. I loved my S5 from the moment I turned it on. But it’s a noisy neighbour. It whistles and pings at you the whole time. After a few days of saying sorry to family and colleagues, I needed to silence it. Here’s how to do it. After unlocking the phone, pull down the notifications bar from the top of the screen. Click the Sounds icon and turn it to vibrate (as shown) or mute. 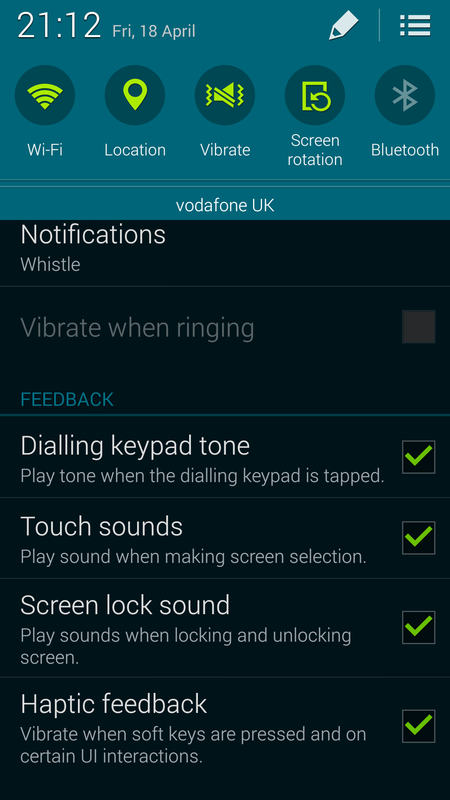 You can also go into settings and untick various options, such as Touch sounds and Screen lock sounds (shown) and Notifications. 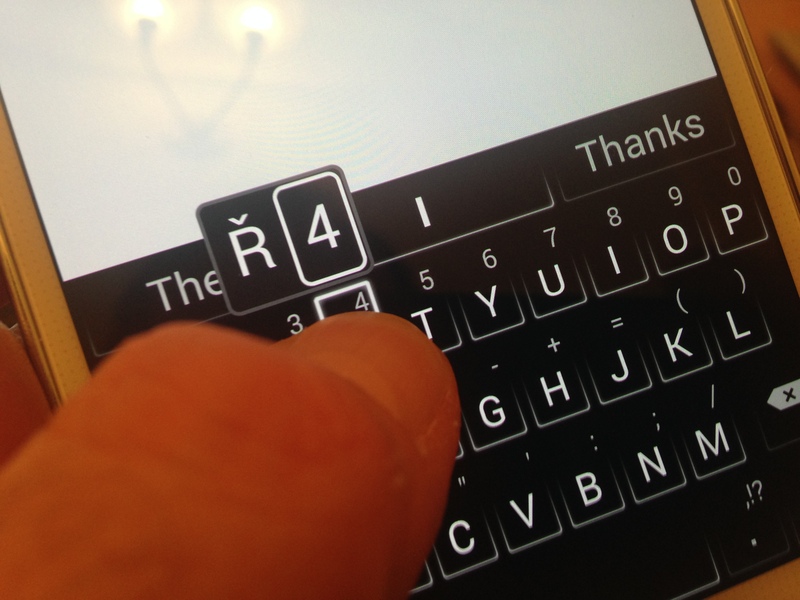 I liked the Galaxy S5 keyboard at first – it was good to have the numbers and letters visible at the same time. But after a few days, I was getting frustrated by failing to find the full stop. (Bottom right, if you’re wondering.) The beauty of Android is you have a choice. The SwiftKey Android keyboard is the best I’ve tried so far. It’s easy to use and predicts what you’re about to type very effectively. When I first got my iPad in 2010, I liked Flipboard, the app that aggregated content from various news sites. But before long I stopped looking at it. Samsung’s My Magazine is a version of Flipboard that takes up a screen of the S5. If you’re not going to use it, you can get rid of it. (The same goes for Galaxy Gifts and the pedometer.) Touch and hold the icon, and drag it to the ‘remove’ dustbin at the top of the screen. The Galaxy S5 comes with two voice control services, Samsung’s own S Voice and Google Now. S Voice is, as you’d expect, deeply integrated in the S5 but you may want to make the phone a bit quicker by disabling it. Double clicking the phone’s home button activates S Voice, and when you press the home button the phone waits for a second press in case you want to use voice control. Disable S Voice by unlicking Open via the home key if you’re not using it regularly. The Galaxy S5 takes fingerprint authentication to a new level. 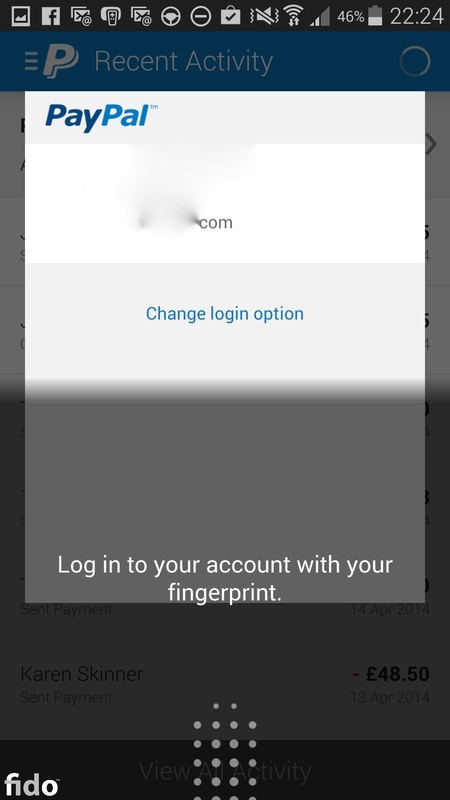 Unlike the iPhone 5S, the S5 lets you use fingerprint authentication to do more: for example, to use your finger to shop and pay with PayPal. I found it easy to use, especially after I had stored different fingerprint angles, such as swiping from the side. 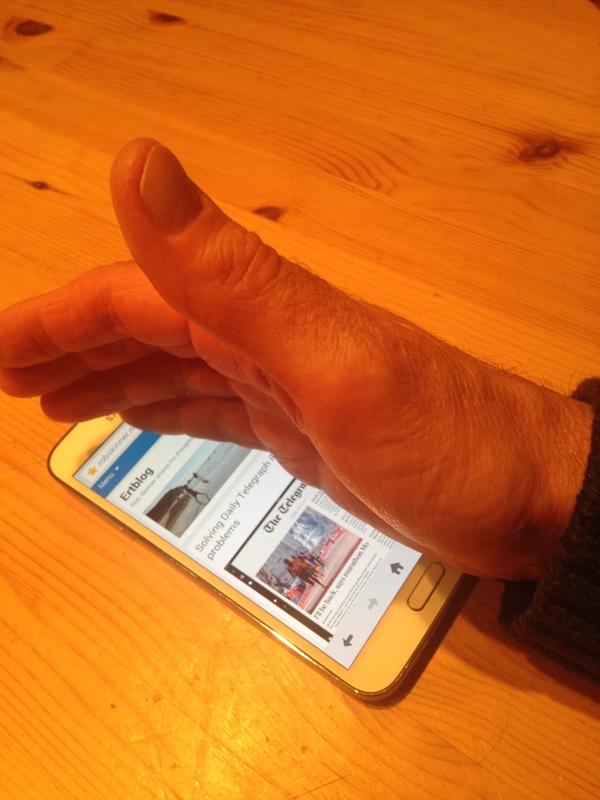 Think about which fingers and thumbs you’ll find most convenient and comfortable to use on the phone when you’re out and about – and store these digits. It may take you a day or two to get used to the fingerprint technique: you need to swipe down over the trail and the home button. I’ve fallen in love with my Galaxy S5 over the last seven days. It’s so much nicer than the S2 I used briefly in 2012 after using it for a major media event. The combination of native Android and Samsung’s TouchWiz is much cleaner, especially if you’re moving from Apple’s iOS devices such as the iPhone and iPad. I was ready for a new type of device after almost four years with a barely changed iPhone and iPad interface. And the freedom that Android allows is a bit like leaving home for the first time: you realise that you can decide. Some reviewers have criticised the S5 for feeling cheap because of its plastic back. They compare it unfavourably with the iPhone 5S and HTC One M8. They’re all great phones but I love the S5’s bigger screen. After living with the iPhone 4 since 2010, I didn’t think the slightly larger screen of the iPhone 5 was an upgrade. Maybe it just shows how unreasonable we are to expect each new generation phone to be a leap forward. One thing I do miss with the Android phone is Photostream. I love seeing a photo I take on the iPhone appearing almost instantly on my Mac and iPad. I’ve not yet seen any real alternative, given that Dropbox doesn’t work well on my Mac. This entry was posted in Tech and tagged Android, Google, iPhone, KitKat, Samsung Galaxy S5 by Rob Skinner. Bookmark the permalink. You can select auto backup to google+ and all your pics will show up there, just like the photo stream. Thanks for the tip, Harry! I will give this a go.